As we approach the IFA 2018 event, rumour mills have been churning overtime with possible products to be expected at the event. While the event is a platform for most smartphone brands to unveil their flagships, the event also witnesses the unveiling of a number of other tech innovations and gadgets. If reports are to be believed, Samsung is all set to launch its AI-powered smart speaker at this year’s event. A recent trademark leak has confirmed the name of Samsung’s upcoming smart speaker. 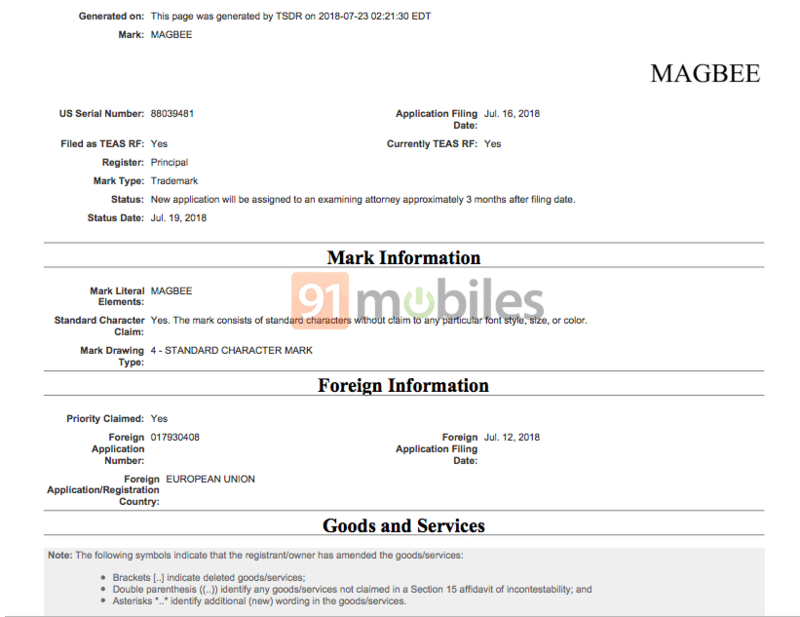 According to the trademark listing, the chaebol’s smart audio device will be called Magbee. This corroborates with an earlier patent leak, which revealed the name as well as the logo resembling a beetle. 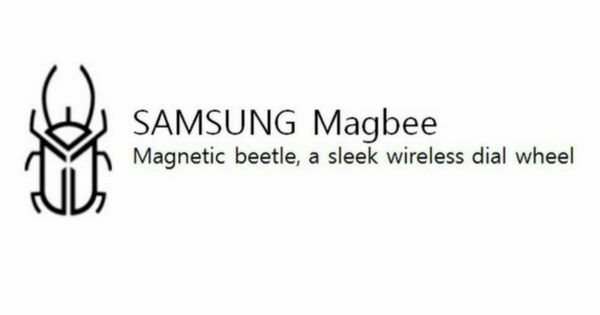 As per earlier rumours, the Magbee is expected to be an AI-powered smart speaker, which will have Samsung’s virtual assistant Bixby integrated in it. The patent leak revealed that the speaker will have a dial and it is being speculated that it could be compact, sleek and round in shape. There are also talks that Samsung might offer a complete wireless smart home solution with Magbee. However, everything is a speculation at this point and we suggest taking this bit of information with a pinch of salt. The IFA 2018 at Berlin is slated to kick off towards the end of August, which means we don’t have to wait for long. We will bring you more updates as and when they emerge, so stay tuned.